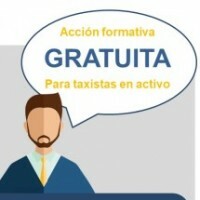 ACCION FORMATIVA GRATUITA PARA TAXISTAS EN ACTIVO. 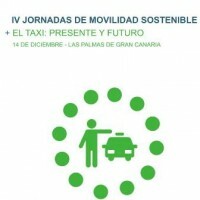 IV JORNADAS SOBRE MOVILIDAD SOSTENIBLE + TAXI. 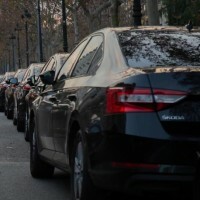 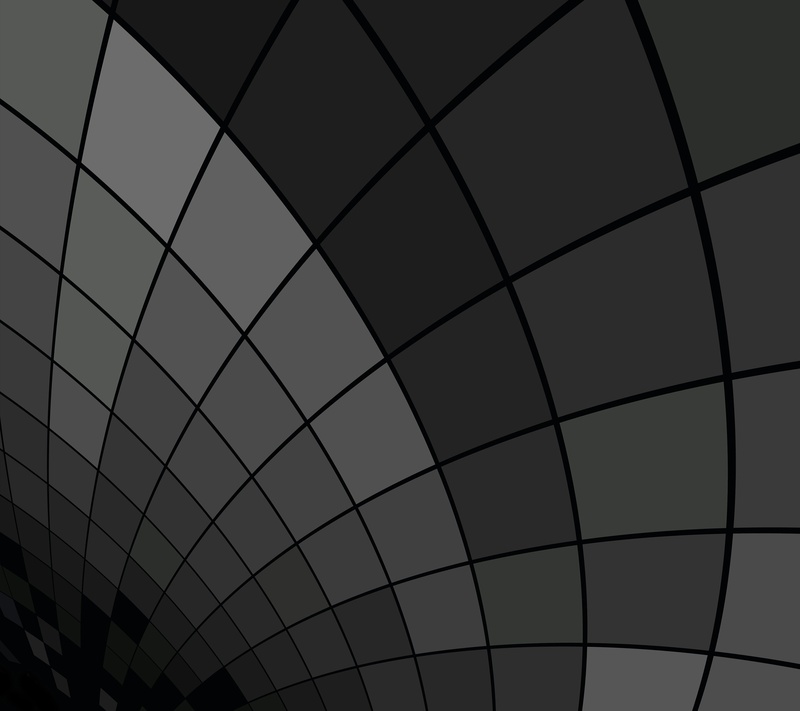 PONENCIA DE FEDETAX SOBRE EL FUTURO DEL TAXI DESDE EL PUNTO DE VISTA DEL SECTOR. 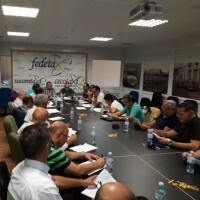 FEDETAX CELEBRA ASAMBLEA GENERAL EXTRAORDINARIA. 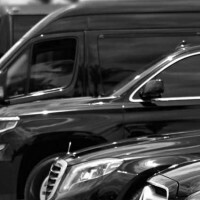 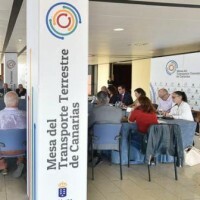 REDUCCIÓN DE LA INVERSIÓN EN COMBUSTIBLE QUE DEMANDA EL SECTOR DEL TAXI EN LA ISLA DE LA GOMERA. 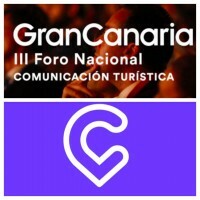 CANARIAS7. 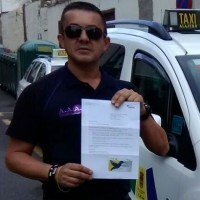 EL CABILDO RETIRA LA INVITACIÓN A CABIFY A LA ISLA.